We can build your site for your needs so there is no need to use redundant options in general generic website content management systems. We use modern web development techniques to ensure the most consistent and professional results. 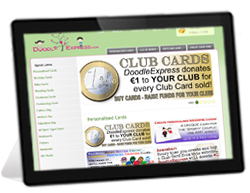 Using content management systems and Search engine optimisation in all our designs. Whether you are considering a shopping cart site, payment system integration, a blog or any other application, we can offer you a free assessment. Our websites are built to the best standards available at the time of development. All our sites are built to last with a vision to the future. 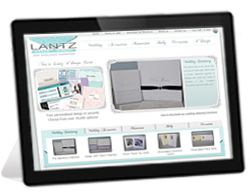 You can only expect the very best from our bespoke built respovsive websites. Cross browser mobile, tablet, phablet, eReaders as well as PC and laptop, our websites are lightweight and powerful by design. All our websites are carefully thought about to make sure that we deliver the best results possible on-line. Our analytical and consultation processes help you to grow your on-line presence and maintain those all important search engine rankings. 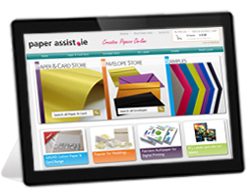 All our ecommerce solutions are carefully built for each of our clients so that their specific needs are catered for. You can manage multiple currencies across multiple domains and easily receive secure payments. 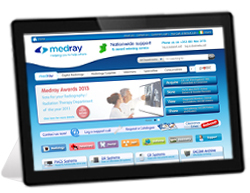 Our content management system can be built into a pre-existing design or a new website. High quality services with easy edit facilities for document site & ecommerce sites that you can access from any web enabled device at any time. Improve your websites positions in search engine results without further adversiting costs.